The Hubley Gallery showcases unique original artwork by local and regional artists. Located just a mile from downtown St. Augustine at 804 Anastasia Blvd. 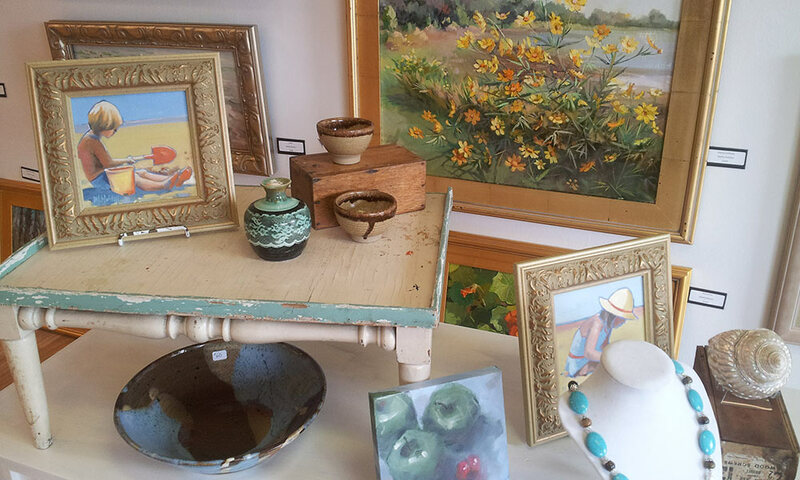 in St. Augustine Beach, the gallery features original paintings, sculpture, jewelry, pottery, and other fine crafts, as well as artistic workshops and classes. The fine and arts and crafts at the Hubley Gallery reflect the diverse St. Augustine area and the beaches. The award-winning regional artists whose works are exhibited here include Mary Hubley, Natalia Andreeva, Dennis Bernhardt, Denise Choppin. New artwork arrives every week. 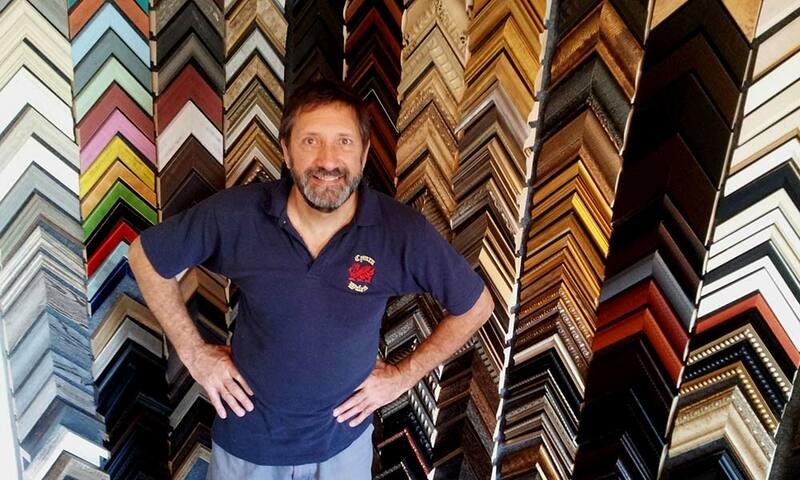 The Hubley Gallery also provides full-service framing through St. Augustine Framing. The Hubley Gallery is closed on Sundays and Mondays. It is open for business from 10:00 a.m. to 5:00 p.m. Mondays through Saturdays. Be the first to Review Hubley Gallery!